In this episode, Carol made cookies! And possibly got a bit of nookie with Tobin! We discuss how we feel about the hook-ups happening in Alexandria, Kim and Scot have a lively discussion about the great battle scenes between our survivors and Negan's Saviors, and Kim makes a huge prediction as to who Negan's first big kill will be. Which one of the fan favorites will be the first victim of Lucille? Listen to find out! Please rate us on Itunes! 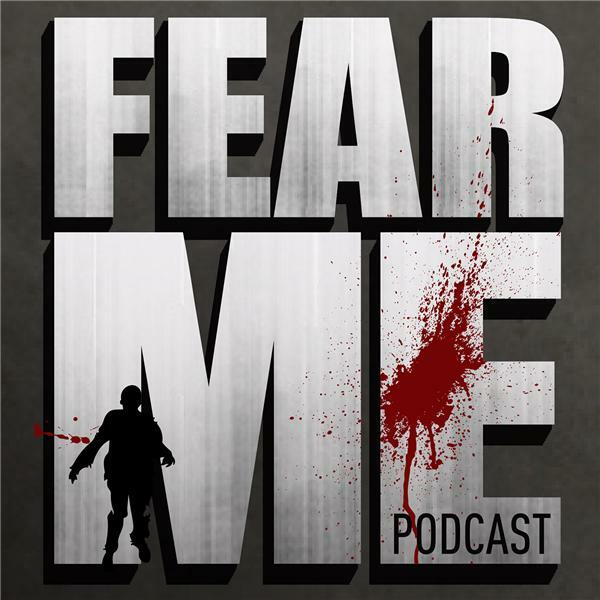 If you'd like to contact us, you can email us at fearmepodcast@gmail.com or find us at www.facebook.com/fearmepodcast and on Twitter @fearmepodcast Our podcast can be found on Stitcher, Soundcloud, and of course, Itunes.